I’ve had various digestive issues such as IBS pretty much since I can remember. Digestive issues are about as fun as they sound and can actually severely impact both your work and social life. You start fearing being seen as unreliable at work if you have to miss days or leave work early now and then every month because of your digestive problems. You worry your friends won’t understand and stop inviting you out when you have to cancel at the last minute to spend the evening in the bathroom instead. It’s certainly not fun and while I have been having better luck by trying to listen more to what my body reacts negatively to, I’ve wanted to do more. 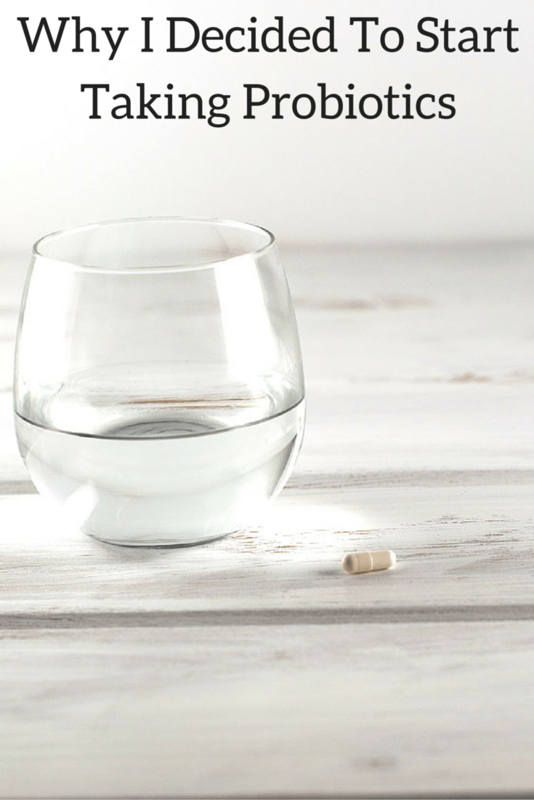 One thing I have heard from many people that can help a lot are probiotics but they honestly seemed kind of like a “new age” product to me that likely only worked because it was all in their head. At this point, though, enough is enough, honestly, and I’m ready to try something new. 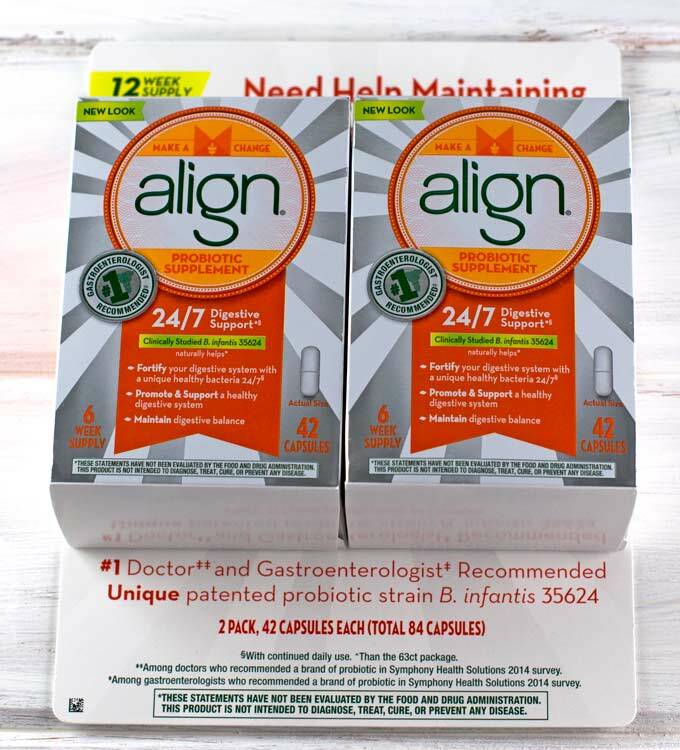 So, when I was recently invited to give Align Probiotics a try I figured I had nothing to lose and hopefully a happy gut to gain. I’ll be taking 1 pill of Align Probiotics a day and will post an update on how things are going in a couple of weeks. Here’s some more information about Align Probiotics if you’d like to join me in this probiotics journey. *This statement has not been evaluated by the Food and Drug Administration. This product is not intended to diagnose, treat, cure or prevent any diseases. **Based on recommended usage of 1 pill a day. Savings based on vendor calculations using proprietary methodology comparing avg. non-promoted $/unit from a combination of leading U.S. retailers vs. avg. $/unit at Sam’s Club 2 months ending 4/8/16. †Fortifies your digestive system with good bacteria 24/7 with continued daily use. ††Among gastroenterologists who recommend a brand of probiotic in a Symphony Health Solutions 2014 survey. Want to learn more about Align AND enter to win a Sam’s Club gift card? I know you do! Just go here. Good luck!